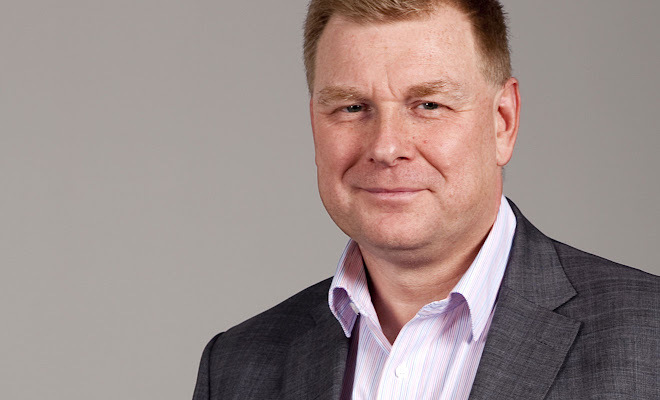 I recently interviewed Greg Archer, director of clean vehicles at Transport & Environment (T&E) – an environmental lobby group based in Brussels. I contacted Archer to discuss the tests used to arrive at official CO2 and fuel consumption figures. 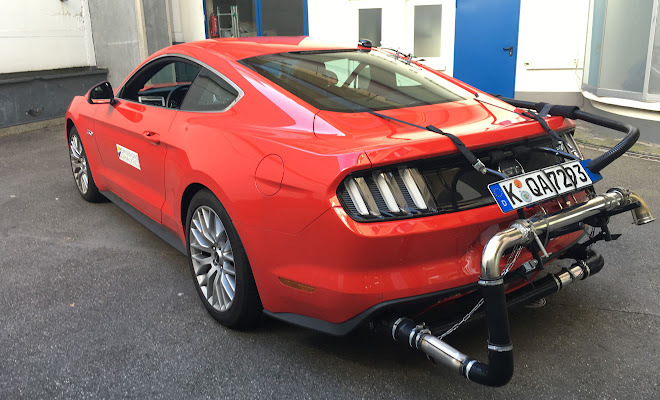 The current NEDC (New European Driving Cycle) process is due to be replaced in September this year by WLTP, the Worldwide Harmonised Light Vehicle Test Protocol. I wondered whether the new test will bring a real improvement over the current system, which produces figures that are often hard to reproduce in the real world. 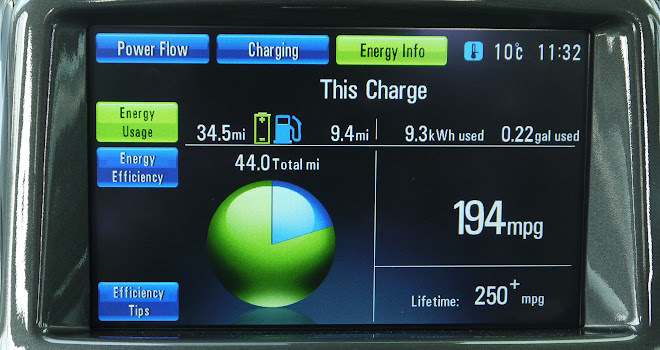 GreenMotor: What do you think of the current NEDC test? Greg Archer: T&E used to compile a report that was very widely read looking at CO2 emissions from various manufacturers. We produced it for ten years and I’ve stopped doing it because it was based on NEDC test data which is frankly now so distorted by test manipulation among the manufacturers that I’m no longer willing to use it. 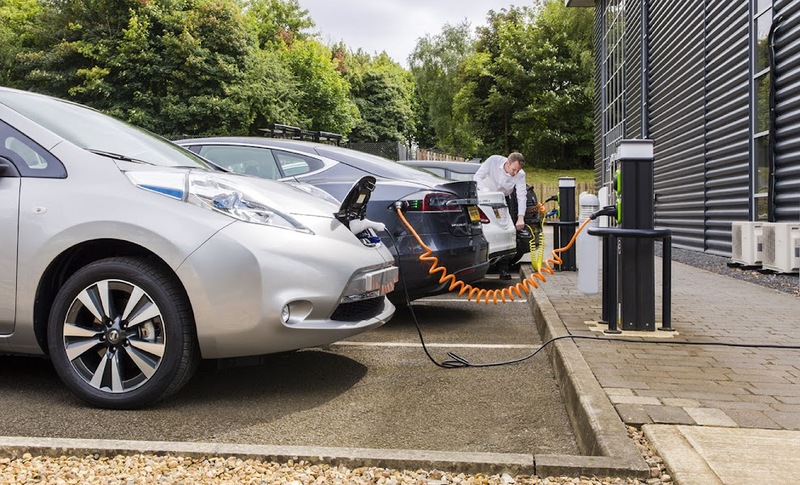 GM: Do the same inaccuracies affect NEDC range figures quoted for electric vehicles (EVs)? Archer: NEDC tests have always been useless for EVs. I suppose with everything there are degrees of usefulness, but NEDC tests for electric cars are almost pointless. They’re a complete distortion of reality. GM: Will the new WLTP process improve the reliability of CO2 and EV range figures? Archer: The WLTP test is better. It’s still limited because it doesn’t, for example, turn on the heating system, but it does at least have a reasonably dynamic cycle and it does include some high-speed running. We can expect to see more realistic but not entirely realistic ranges for battery EVs when that test is used. 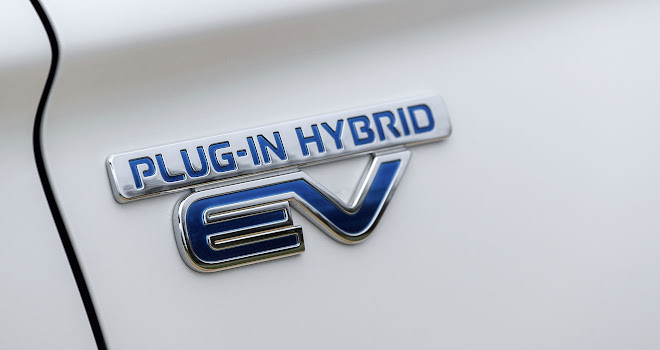 The test is rather more imperfect for plug-in hybrid vehicles (PHEVs) and the main problem is not with the test itself but the assumption about how much the vehicle is driven on its battery and how much on its engine. 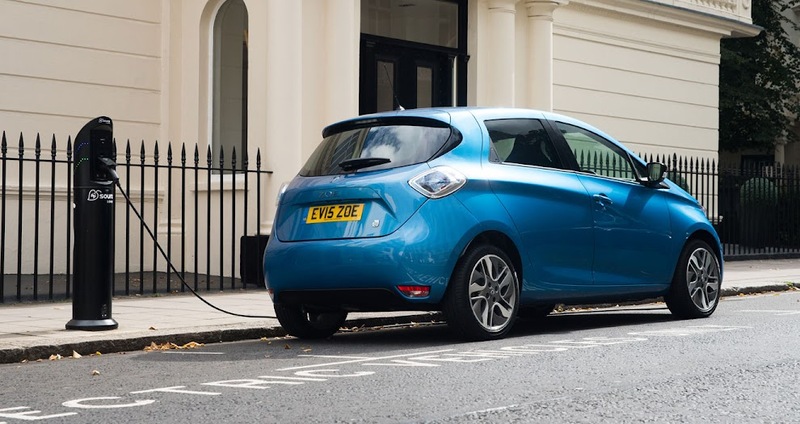 To produce the g/km value, the vehicle is first tested on its battery until it’s exhausted and then tested on its engine for a number of cycles. Then you need to combine the two results to get a single figure, and the assumption is that the car drives on its battery 70% of the time. That certainly isn’t what’s being achieved at the present time. Archer: In the Netherlands, PHEVs are being driven on battery about 35% of the time. They’ve created a market where most people are not bothering to charge, because they’re company cars where people get their fuel reimbursed but they don’t get their electricity paid for by the company. Most people don’t charge them up overnight, because they’d have to pay for it themselves. So 35% is probably disproportionately low, but getting to 70% is still quite a challenge. The figure was even less realistic at one stage and I actually fought with the European Commission to get it changed from what had originally been agreed with the car industry. For company cars, PHEVs ought to be taxed in proportion to how much they’re being driven in electric mode. You could do that for a company car – you can require companies to compile detailed information. That’s really needed if PHEVs are to take a significant market share without undermining climate goals with unrealistic figures. GM: You mentioned manipulation of NEDC test results. Will WLTP clarify the grey areas that have made NEDC figures unrealistic? Archer: A lot of the loopholes are being closed. However, some are opening up. For example a number of cars will be fitted with eco modes, so you can flick a switch and supposedly get better fuel economy. Will the car be tested in eco mode and the majority of people drive it in a different mode? There are also some big questions around gearshift strategies for manual transmissions, where manufacturers are shifting early to keep revs down and get better economy. There’s a very good report by ICCT and Element Energy that looks at flexibilities in both NEDC and WLTP. It predicts that while WLTP will be better than NEDC there will still be a gap between test results and the real world, and that the gap will grow as manufacturers optimise more and more for the new test. GM: Official range figures for EVs tested in the US are always much more pessimistic than in Europe. Is the US test process more realistic? There is less gaming in the US because the test procedures are more fully defined. The other big difference is that the US Environmental Protection Agency (EPA) checks a sample of vehicles, and if they find disparities they impose really punitive penalties. So if manufacturers cheat, they know they’re running a significant risk. There’s a long history of the EPA fining manufacturers for cheating fuel economy tests. Dieselgate was particularly egregious and that’s why they’ve thrown the book at VW. GM: Isn’t it time we had an independent body testing efficiency and emissions, just as Euro NCAP assesses crash safety? Archer: Yes there are some serious discussions going on about trying to develop such a parallel system. The problem, as you would expect, is money. There are questions about how those tests should be done, but the current thinking is that we should move away from laboratory testing to on-road testing. What we’re learning about real-world testing is if you define appropriate boundary conditions for the test, you can get quite reproducible results. Our view is that in the future there should be a combination of both lab and real world tests and what we would suggest the CO2 values of individual models should be measured in the lab using WLTP, but there should be a check done on the road with a requirement that the road results fall within 10% of the lab result or the vehicle fails. If you were to do that, manufacturers would no longer be able to optimise the laboratory tests to get low results because they’d get caught out on the road. They’d stop fitting technology that works best in the labs and start fitting technology that actually improves fuel economy in the real world.